Nintendo has now launched the website for the on-the-go port of Super Mario Maker for. Nintendo 3DS. 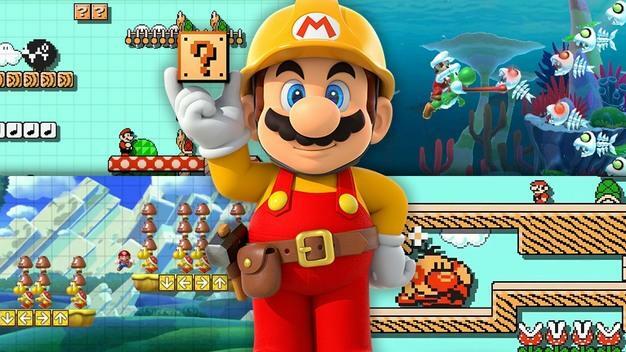 The website shows off Mario in his construction hat in a warp-pipe holding his New 3DS XL. The site is for the Japanese version. Nothing much is on the website (yet), but you can take a peek at it for yourself here. Happy course making! Joker Releasing Tonight Alongside Super Smash Bros. Ultimate 3.0 Update.